A couple of years ago, ADAS&ME project reached an agreement with CardioID Technologies to collaborate on fatigue detection based on electrophysiological data. 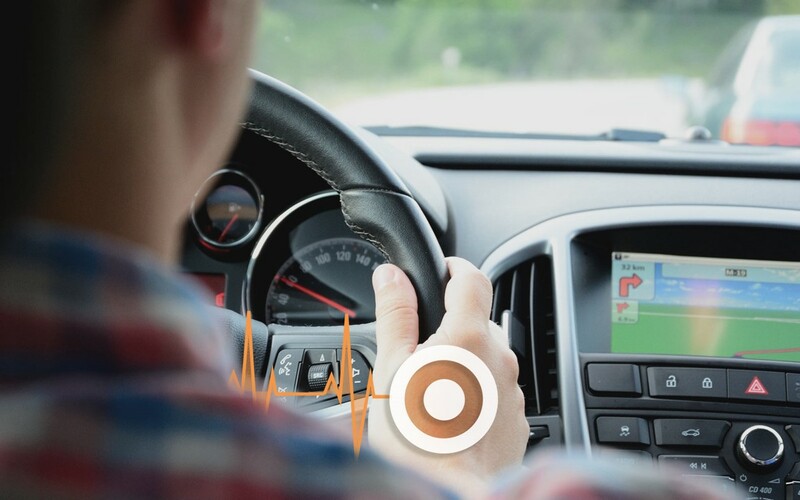 CardioWheel is CardioID product for the automotive industry and it is an innovative Advanced Driver Assistance System (ADAS) that can help end users to prevent drowsiness and automatically detect the identity of the driver. This on-the-side collaboration has given us some interesting inputs during the project lifetime but now has resulted in a conference proceedings titled “Driver drowsiness detection: a comparison between intrusive and non-intrusive signal acquisition methods” which can be checked at Dissemination part of ADAS&ME webpage. The scientific paper is focusing on driver drowsiness, which is a major cause of road accidents, many of which result in fatalities. A solution to this problem is the inclusion of a drowsiness detector in vehicles to alert the driver if sleepiness is detected. To detect drowsiness, physiologic, behavioral (visual) and vehicle-based methods can be used, however, only measures that can be acquired non-intrusively are viable in a real life application.